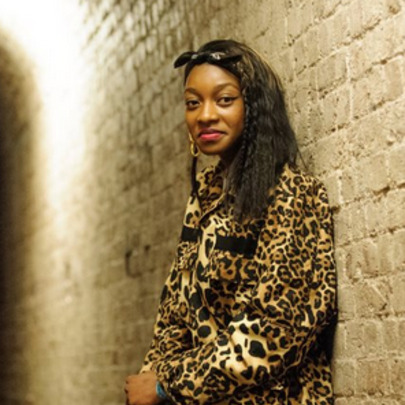 UK rapper Little Simz may be little but her raps are big time. 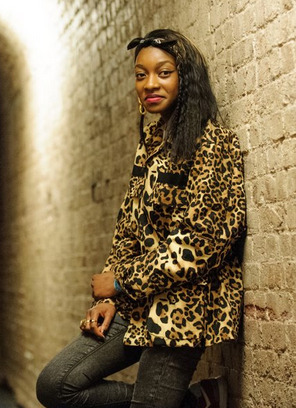 She has performed alongside Estelle, Tinie Tempah, Ms Dynamite, and more. She has received acclaim from big names like Dizzee Rascal and Zane Lowe. Since 2010 she has released an impressive 9 mixtapes and an EP titled E.D.G.E.. Her debut album is likely what'll put her over the edge though, A Curious Tale Of Trials + Persons, it dropped in September 2015. She attended the same school as Leona Lewis and Alexandra Burke. Fetty Wap, Joey Bada$$ & G-Eazy Among Forbes' "Hip Hop Cash Princes"
VOTE: Who Is Your Favorite UK Rapper?